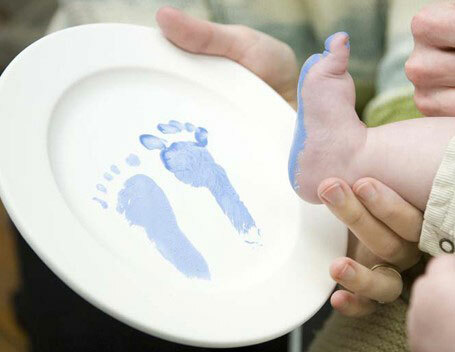 We absolutely adore our ‘Little People’, having specialised in hand and foot imprints, 3D castings etc of babies and toddlers, we have loved working with them for the last 16 years. 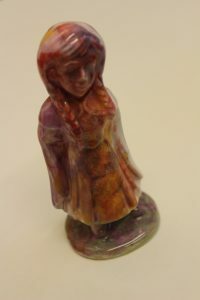 This is a great opportunity to capture your little one’s hands and feet, created by you (with a little help from us of course) on your favourite piece of ceramic bisque. 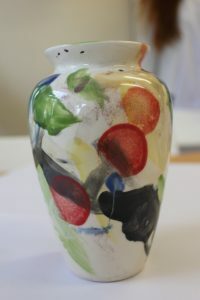 Be it on a heart plaque, plate, mug or the belly of an owl, it will be made by you and therefore all that more special. Mums/Dads with babies or toddlers are welcome for drop in sessions any time during the week, but why not come as a group, be it an NCT group or you with friends and family, just book a session stating the number of adults and babies attending. 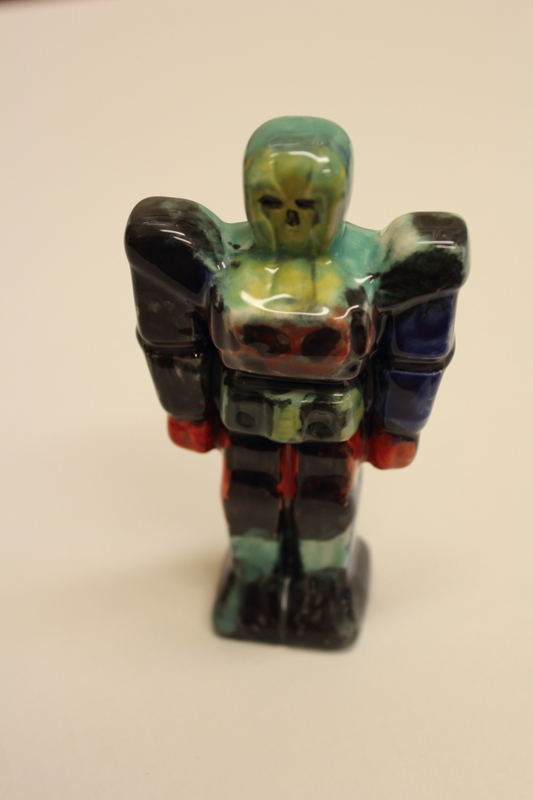 Under 4’s , sometimes the most creative of them all, love attending a session of ‘Paint your own ceramics’, expressing themselves through colour and splitter/splatter, creating beautiful works of art, while spending a little ‘bonding time’ with mum or dad. ‘Little People’ group sessions are a great opportunity to meet others, relax and chat about life’s experiences, while creating your masterpiece. 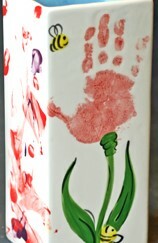 If you wish to capture your little one’s hand and foot prints on a bisque piece, we can assist and advise you so as to get the best imprint you can. 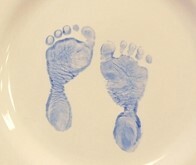 If you would like us to take the imprints for you, we will do the first two imprints free of charge, thereafter, we change £3.00 per imprint. We recommend calling before popping in, just to be sure that we have a space available, especially during peak periods. Booking is essential for group ‘Little People’ sessions. Please book for groups by filling in the form here on our ‘Book a session’ page and stipulate that you would like to book a ‘Little People’ group session, stipulating numbers.